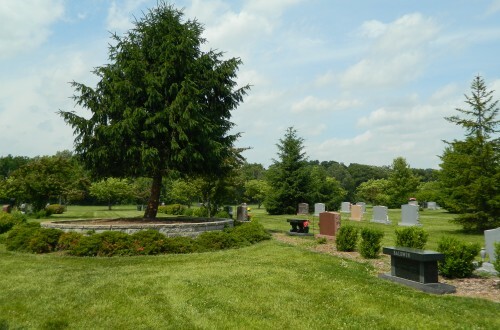 Cremation Monument and Bench Estate lots provide a variety of options for cremation burial. Above ground burial includes interment rites and service fees. Bench Estates are named for the required cremation bench which contains the first two burials. Additional burials can be included within flat bronze cremorial markers, placed in front of the main bench.